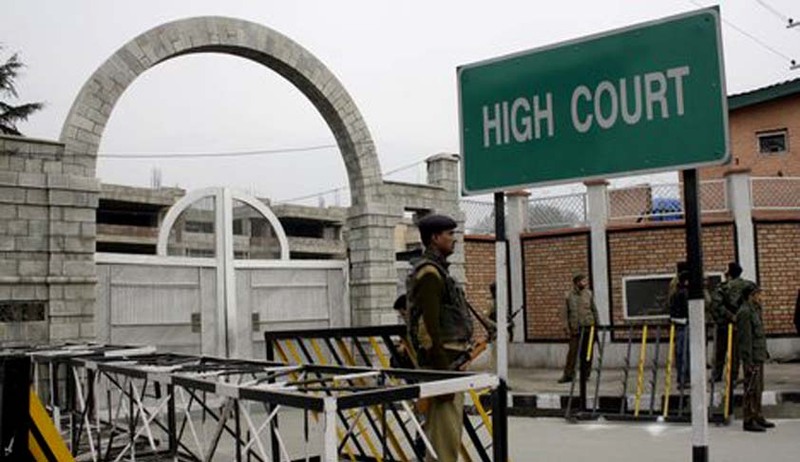 In a PIL highlighting the utter discrimination being meted out to Dogri language both, a High Court Division Bench of Chief Justice N Paul Vasanthakumar and Justice Bansi Lal Bhat on 9th February directed the respondents to consider the prayer of the petitioner. A decision in this regard be taken within four months from the date the copy of this order was served upon the respondents, the bench directed. Of the 22 scheduled languages incorporated in 8th Schedule of the Indian Constitution, fifteen regional languages apart from Hindi and English find mention on currency notes and Indian Postal Orders. Dogri, which was incorporated in the 8th Schedule in 2003, does not find place on them. The Bench pointing out that India is a multi linguistic country with Constitution guaranteeing conservation of language, script or culture by any section of citizens residing in any part of the country. Moreover every linguistic group has a guaranteed right to propagate and promote its language and share its rich literature with other countrymen. The Bench did not approve of the argument that exclusion of Dogri from the language panel of current notes and Indian Postal Orders smacks of a discriminatory attitude towards it. “It appears that the inclusion of scheduled languages on the language panel of Bank currency notes and Indian Postal Orders is intended to display its face value and not to promote such languages.” Therefore, non-inclusion of all scheduled languages in the legal tender of RBI and Indian Postal Orders cannot be held to be violative of Constitutional guarantee. With increase in literacy rate, display of the face value on a legal tender or Indian postal order in the scheduled/regional languages would not be of much significance as induction of national language viz Hindi and English as the langua- franca are serving the purpose of rendering the holder of such legal tender or Indian postal orders capable of ascertaining its value. Further the bench observed, that the panel of languages would be ever increasing on account of inclusion of more languages in 8th Schedule and it may not be possible to further accommodate them due lack of space on the standard bank notes and Indian postal orders. “Thus, this Court is constrained to reject the plea of the petitioner in so far as giving a positive direction is concerned,’’ it held.